Bad news for Airtel prepaid customers across Delhi-NCR, Andhra Pradesh, Gujarat, Mumbai, Madhya Pradesh & Chattisgarh and Kerala, Airtel today announced that it has hiked its prepaid tariff (Pay Per Min and Pay Per Second plan) for the above circles. 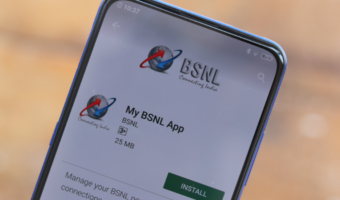 Now the subscribers who opted for per minute basic plna will now have to pay 60 paisa per minute for local and STD calls and 90 paisa for calls to landlines, SMS would be charged at Rs 1.5 Local and National SMS’s. While Per Second Plan users will be charged 1.2paisa per second for local and STD calls to all network across India. The new tariff will comes into place when the validity of the existing packs gets over. Revised /Increased tariff for Airtel Advantage and Freedom Plan subscribers (effective from 22 July 2011) : The new tariff for own network (Airtel to Airtel) calls will be 60 paisa per minute (existing 50 paisa) in most of all telecom circles.However the call charges for Airtel to other network’s mobile calls will be slashed to 60 paisa/min from the existing 75 paisa/min. Airtel to landline call charges will be increased to 90 paisa/min from the existing 75 paisa/min. Local SMS rate will be Rs 1 and National SMS will be charged for Rs 1.50. 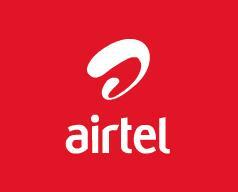 All new customers enrolling in the Airtel Advantage/Freedom packs will be charged on the revised/Increased tariffs. While all existing subscribers will continue to avail the existing tariffs till the expiry of their tariff validity period. 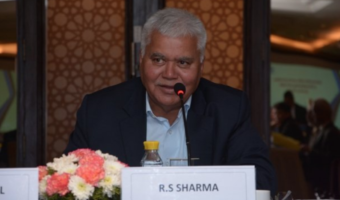 The Indian telecom industry feels that increase in tariff is most important to sustain in the highly competitive market with almost 13 to 14 mobile service operators in all the telecom circles. According to industry sources, some other operators are like Vodafone Essar, TTSL (Tata Docomo and Tata Indicom) likely to follow the trend. So now what do you think regarding the new tariff hike do you think other operators will also follow Airtel’s move what is your take do let us know via comments. I recently visited my nearest Airtel office to ask about their Terms & Condition of Lifetime Prepaid Plan. They told me that both Life Time & Non Life Time the condition is same “YOU HAVE TO EXHAUST RS 200/- WITHIN 2(TWO) MONTH.OTHERWISE NUMBER WILL BE DEACTIVATED”.I am astonished.